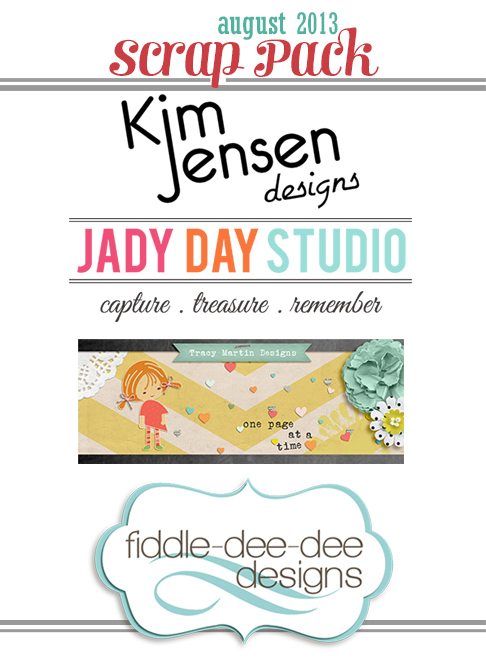 Fiddle-Dee-Dee Designs: Scrap Stacks Featured Designer ~ August 2013! I am delighted to share that I am a Featured Designer at Scrap Stacks this month. Scrap Stacks is gallery that you can use to not only post your layouts, but also create wishlists, learn and share with others. Along with three other fabulous designers, the August Scrap Pack is filled with gorgeous scrapping goodies! It's an incredible value at only $5! 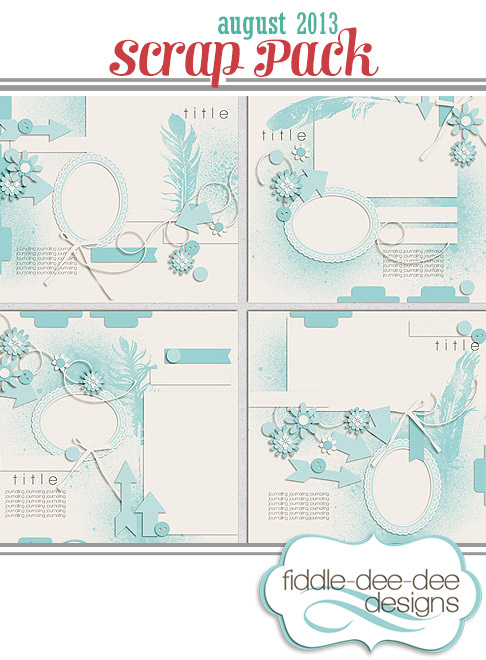 Click on the image above to go to the Scrap Stacks blog to read more about me and to see some beautiful layouts using these templates. There's a coupon over there as well and just by commenting on the blog post, you will be entered for a chance to win a couple of $10 gift certificates from me! Check out the bottom of the blog post for all the details! I hope you enjoy creating with these templates!